We are only a day into 2018 but we already have a story of who or what Apple may be about to buy. Following the passing of US President Trump’s corporate tax cut, Citi analysts Jim Suva and Asiya Merchant both believe that Apple has around a 40% possibility of buying media outfit Netflix. Apple currently has around $252 billion in cash but with much of that housed offshore, Apple has so far been unable to bring it to bear. That could change following the arrival of the new tax situation, with Apple and other large companies now able to bring money back onshore without the huge tax bill that would have previously followed. Both Suva and Merchant ranked potential merger and acquisition targets for Apple towards the end of 2017, and sent a note out to clients in December. 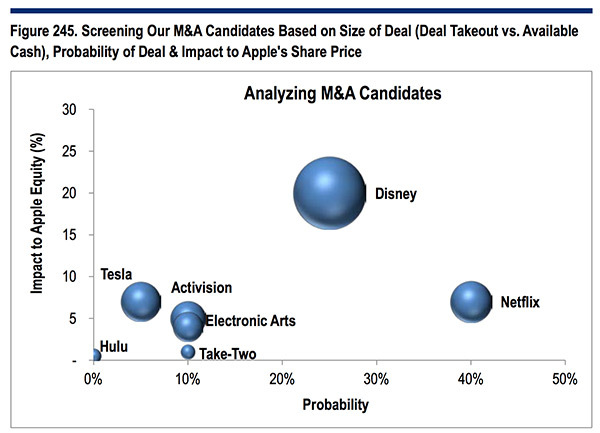 In that note Netflix is deemed the most likely target of Apple’s huge buying power. With Netflix seeing a 40% chance of a buyout, Disney – before its own acquisition of Fox at least – was seen as a target that had around a 30% chance of being snapped up by Apple. However, it’s the Netflix connection that makes most sense given Apple’s keenness to bring its own content to iTunes. 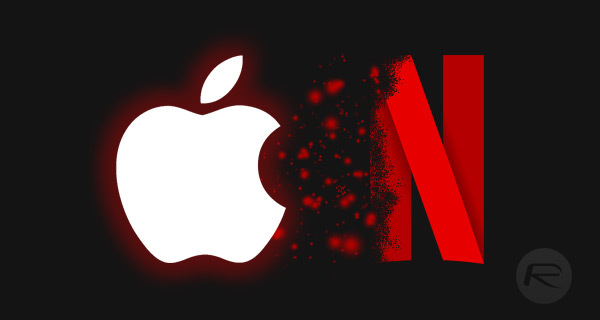 With Apple also having more money than it likely knows what to do with, a buyout of Netflix may not seem as crazy as it otherwise could have. Makes perfect sense. Netflix just released its first big budget movie which is what Apple wants to do. Apple would have the resources to take on the big Hollywood studios. Really doubtful. Netflix has 86 billion market cap and is showing strong continued growth which means Apple would have to overpay. Cost would be too high for the potential benefits.